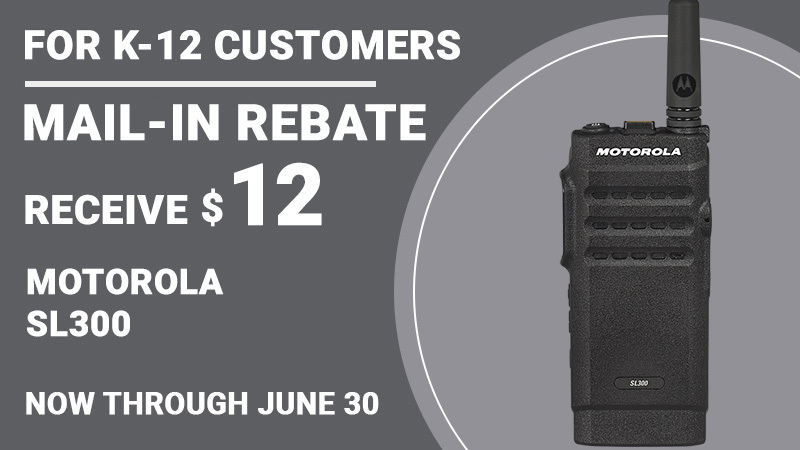 The MOTOTRBO SL300 provides reliable push-to-talk communication for the mobile, everyday user in an ultra-slim and rugged profile. Whether you’re coordinating a school event or working in the field, the SL300 is boldly designed to keep you efficiently connected. 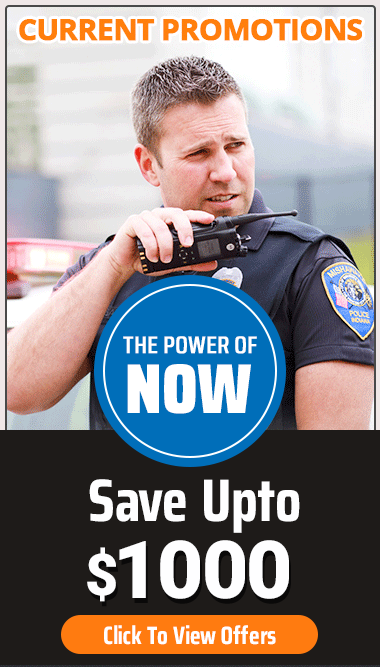 The SL300 is compatible with the MOTOTRBO features you’ll find are business-essential; for example a transmission can be interrupted to prioritize critical communications. 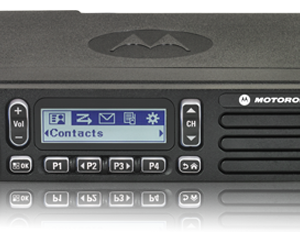 Additionally, the SL300 utilizes digital and analog radio technology concurrently to fit seamlessly into your existing communication system. The SL300 has been designed for easy, intuitive use. The side volume control, dedicated power button, prominent push-to-talk button, and top toggle channel switch have all been designed for quick one-hand access. Channel “fast toggle” allows users to scroll through 10 channels at a time.